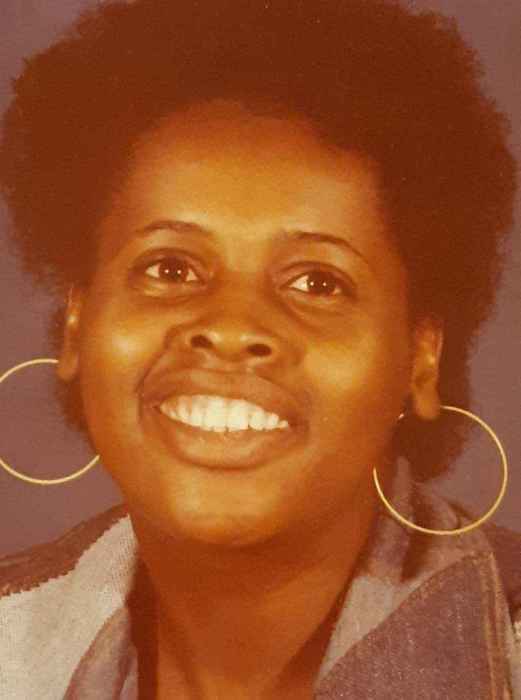 Deloris R. Flowers was born on August 31, 1955 in Bastrop, Texas to James Robinson and Sadie Reed Davis. She accepted Christ at an early age at the Mount Rose Baptist Church in Bastrop and while in Austin she attended New Hope Church. She attended school in the Bastrop Schools, graduating from Bastrop High School. After graduation she attended Austin Community College. She worked as a Teachers Aide in Austin, Texas. In 2011 she moved to Wichita Falls with her daughter. Deloris passed away peacefully on Wednesday, March 27, 2019 in Wichita Falls, Texas. She leaves to cherish her memory: her devoted daughter; Shonta Reed, her mother; Mrs. Sadie Davis, sister; Bettye Moore (Leslie), nephews; Victor Reed, Larone Moore, nieces; Bawana Moore, Simone Moore, London Moore and a host of other relatives and friends.